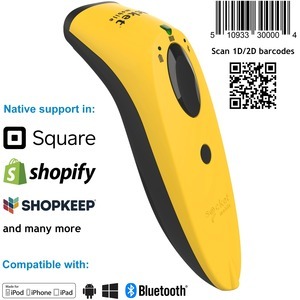 The SocketScan® S740 2D/1D imager barcode scanner with Bluetooth wireless technology scans either 1D or 2D barcodes on paper or screen. 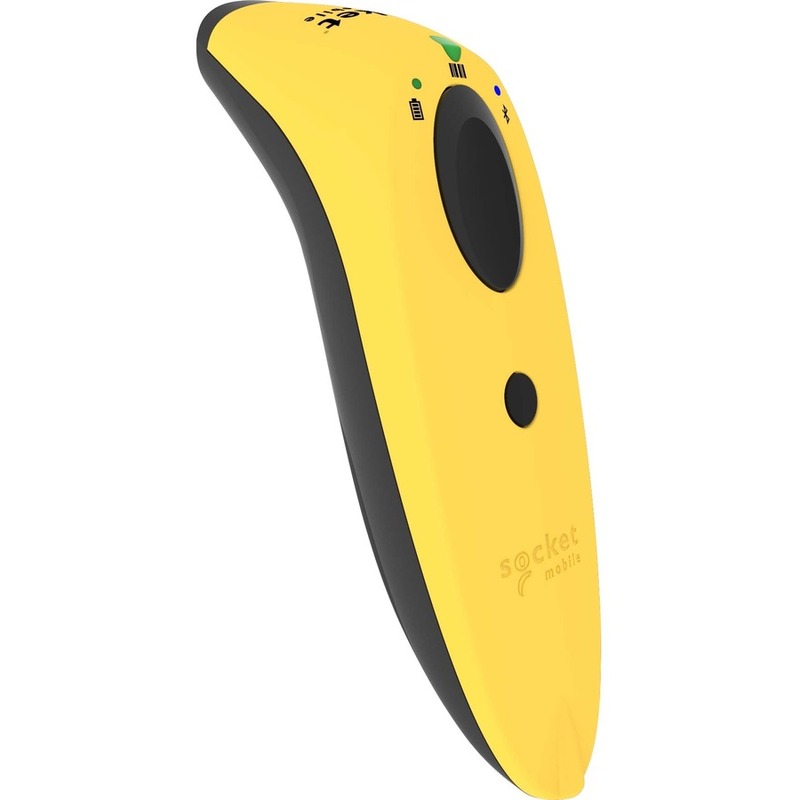 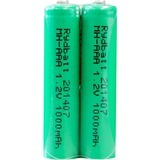 It has a lightweight, ergonomic structure, and a long-lasting battery to withstand entire work days. 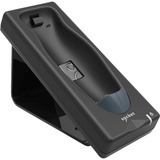 The lights for battery, Bluetooth and scanning notifications make the scanner more intuitive to use. Compatible with all applications in previous Socket Mobile barcode scanners, without software changes.